Raintree Island Apartments offers one and two-bedroom garden apartments for rent in Amherst / Tonawanda, NY. 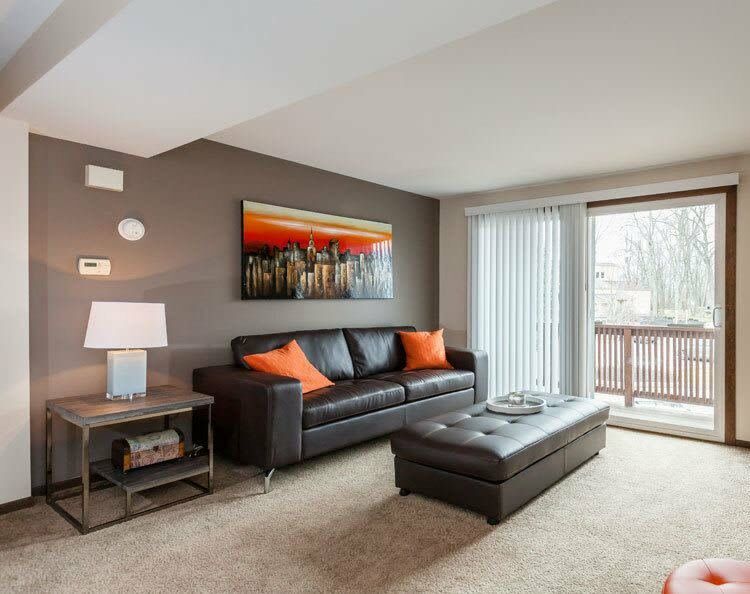 Our apartments are available in a variety of sizes and layouts that range from 525 sq. ft. to 875 sq. ft. and embrace open-concept living. 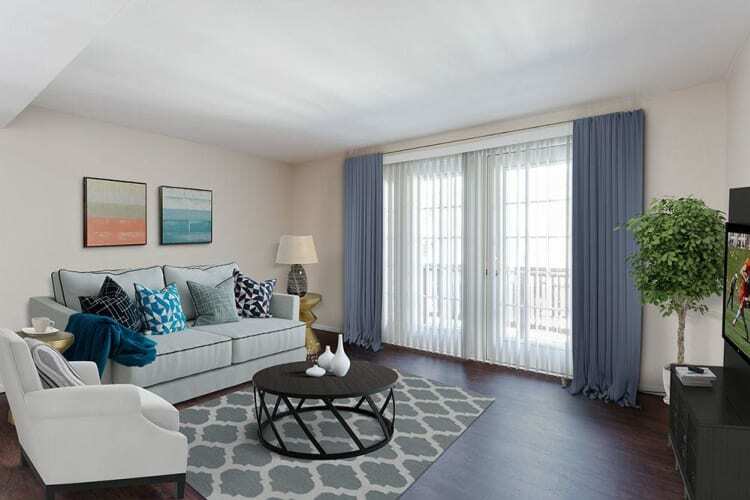 Each Raintree apartment features wall-to-wall carpeting, central air conditioning, and a dining room. Enjoy spectacular views of our manicured landscaping and picturesque grounds.